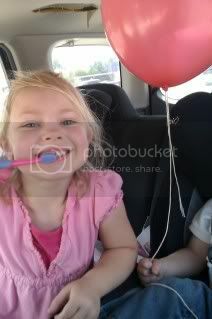 Summer time is the perfect time to get in all the check ups the kids need including their teeth. 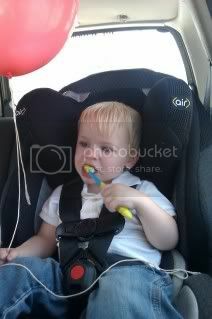 Colgate and Walmart made this very easy for moms around the country this year! They have partnered together to bring the Colgate Bright Smiles, Bright Futures to you! In an effort to help combat rising cavity rates and build healthy smiles, Colgate’s Bright Smiles, Bright Futures® is working with Walmart to create “Building Smiles Together™” — a new initiative dedicated to providing free dental screenings and oral health education to children in need. The Building Smiles tour is taking place all over the US. 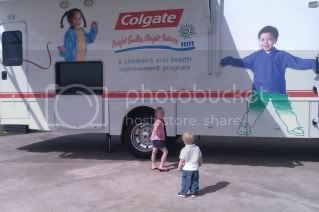 The Colgate’s Bright Smiles, Bright Futures mobile dental vans are pulling up at participating Walmart stores and opening their doors. These dental vans are staffed by volunteer dental professionals. The purpose of this tour is to give children (ages 1- 12) a free dental screening, treatment referrals and key learning tools to help them build a lifetime of healthy habits. I love that this is possible right now. Many parents are trying to get the health care for their kids that they need but can not afford it. Colgate and Walmart are working to help! There are not any income requirements or applications to fill out in order to be seen. You just show up and wait your turn. There is fun kid music playing and a happy environment to help calm the kids. At my location a volunteer was not available to see us on the planned date. 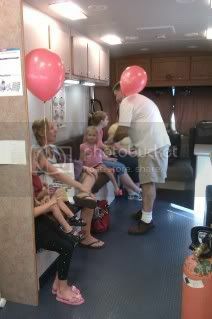 While we did not see the doctor, we did get to see the mobile dental van and see how it all works. It was awesome! 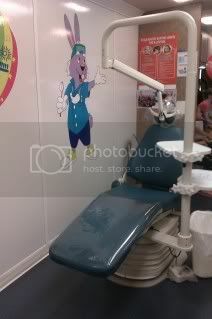 We took a look inside and the kids walked away with a bag full of dental goodies. They were so excited that they went straight home and brushed their teeth! Who knew all they needed was a new and fun toothbrush to get motivated? My friend Lori at A Day in Motherhood was able to be on location where there was a doctor. I hope that you will visit her post here and learn about her experience. The Colgate’s Bright Smiles, Bright Future has a site that will tell you the tour dates and locations. You can check out the Colgate Van Schedule and see where the next one is near you. If it is possible I definitely recommend taking the kids this summer. It is a great experience for the kids and moms. 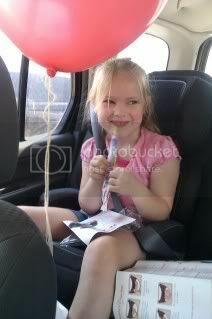 You will know that day the state of your children’s teeth and if you need to seek more care. The kids will enjoy the environment and walk away with a goody bag! It is a win for mom and a win for kids! 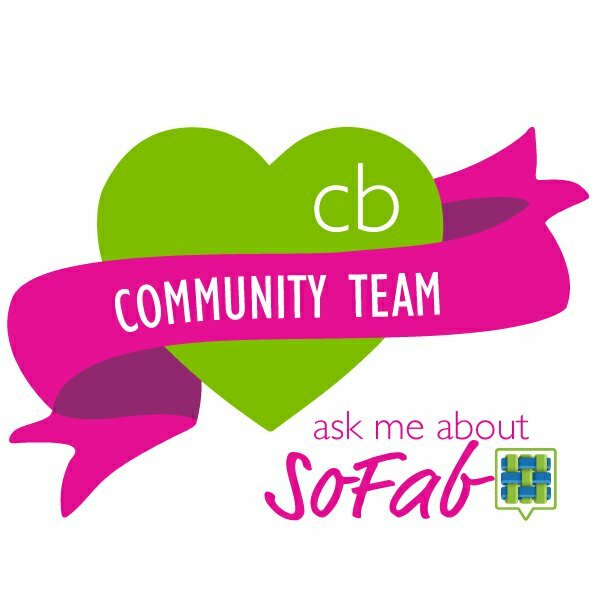 I am so excited to share this with you and hope you will take advantage of this awesome opportunity! To stay up to date on all of Colgate’s news “Like” Colgate on Facebook and Follow Colgate on Twitter. This post has been compensated as part of a social shopper insights study for #collectivebias. All opinions are 100% mine. I only write about things I believe it and want to share. The Giveaway Train! Come Aboard and Win Big!